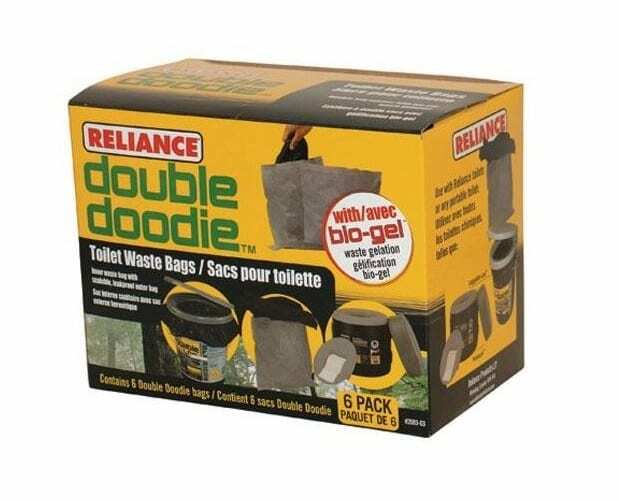 For a no mess, easy cleanup of all portable toilet waste there is nothing better than Double Doodie waste bags. 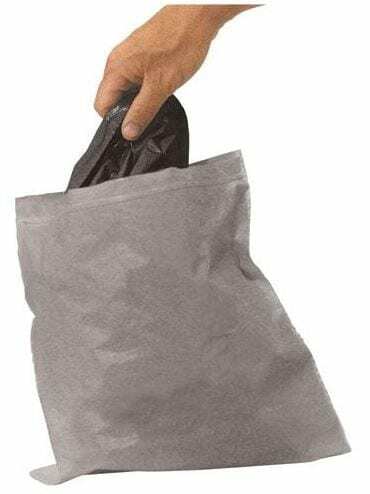 With a double zip locking mechanism that ensures a tight, leak-proof seal and a tough outer bag that minimizes any chance of puncturing, the Double Doodie is an essential for any portable toilet use. The Double Doodie with BioGel is pre-charged with BioGel waste gelatin powder that solidifies liquid waste and masks unpleasant odors. 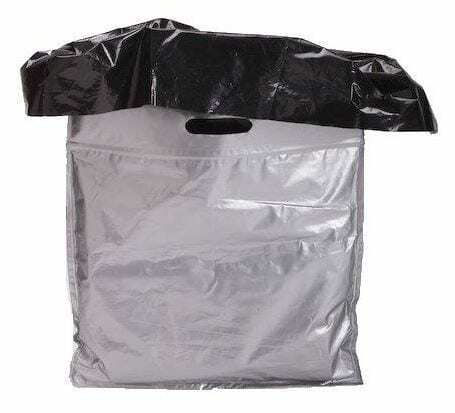 NOTE: Please dispose of all waste in an approved manner.